G.M.R. also guarantees every type of hydraulic press and hydraulic piston, providing prompt technical and operational assistance directly at the customer's premises. G.M.R. Presse’s team of first-rate, constantly updated technicians develops ideas and solutions for any kind of work, of any difficulty, while ensuring operator safety, in compliance with EEC regulations. G.M.R. - Gruppo Macchine Riparazioni [Machine Repair Group] repairs and services hydraulic presses, on any type of hydraulic press, guaranteeing technical and operational assistance directly at your premises with prompt and conclusive work. In order to be able to provide this kind of support, we need to be constantly updated with innovations and new technologies available on the market concerning mechanisms, materials, components, solutions adopted and design software. 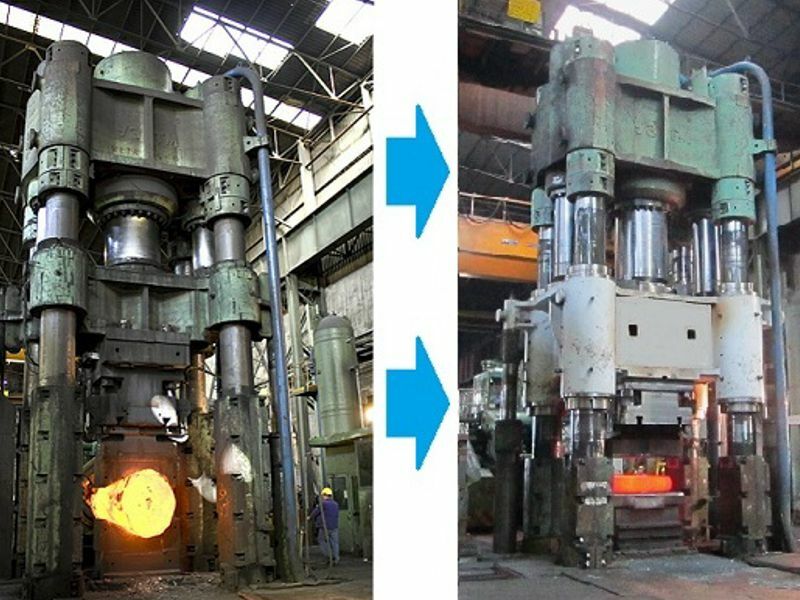 Commitment, development, innovation and advanced professionalism are some of the key concepts in our company, one of the most advanced in the hydraulic press and speciality system field. When you turn to G.M.R. Presse you are sure to get the best in the industry. Our technical and commercial staff guarantees quick and customised responses and we are always available for your every requirement, further details and special requests. ACCESS THE CATALOGUE to see some of our work. G.M.R. 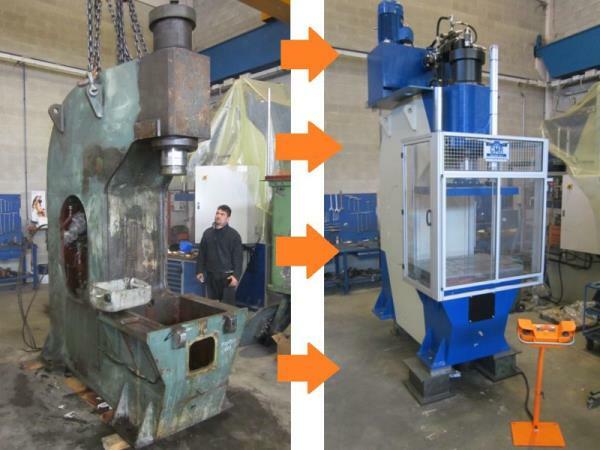 Presse: design, manufacture, assistance and servicing of all kinds of hydraulic presses.